150 meter from Radio tower. 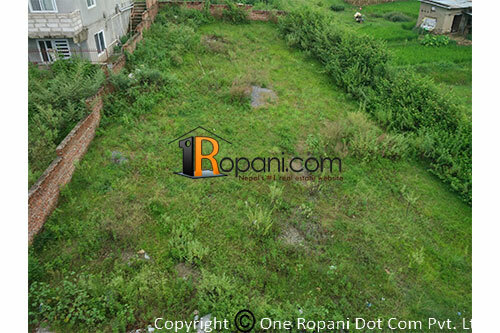 Land is located at Gokul Awas 1st phase planning. Road touches two sides of the property, Northwest and southeast. Plot can be divided by 3 pieces.